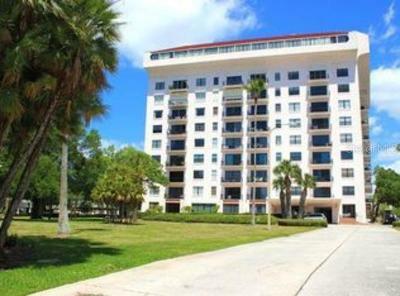 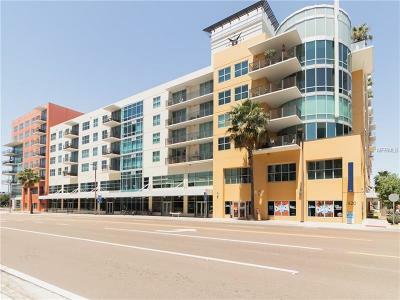 Find Tampa, FL condos for sale with a pool or spa in Hillsborough County. 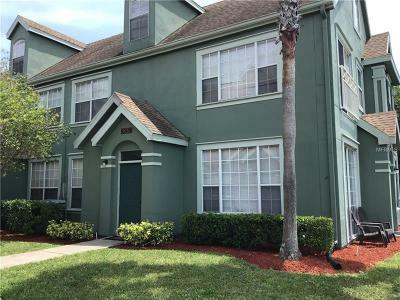 Homes-Florida helps you view details about Tampa real estate listings and map out the locations of condominiums for sale in Tampa. 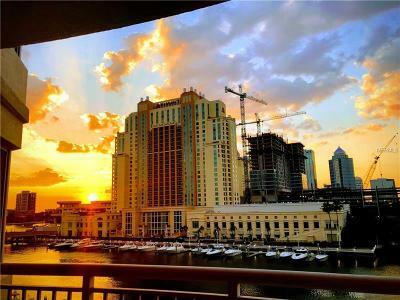 Browse new active condos that just went on the market using our Mid Florida MFRMLS Internet Data Exchange or receive automatic updates by clicking here.